With a 5-month supply of Aquallure, you’ll see the lasting benefits of our powerful antioxidant rescue cream and get 54% off retail price. 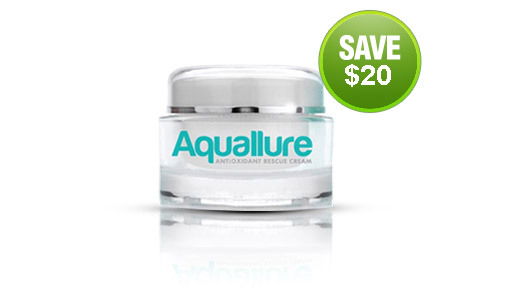 Maintain your revitalized youthful appearance with an ample supply of Aquallure and save! 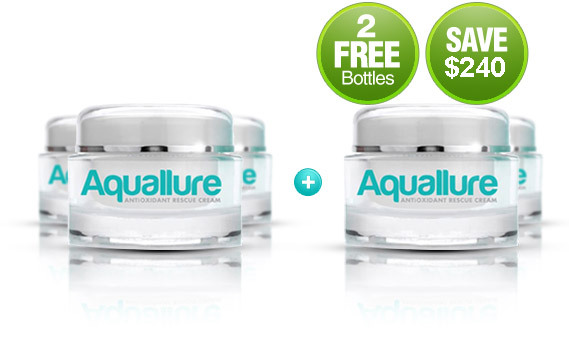 A 3-month supply of clinically proven Aquallure can rejuvenate your skin and undo years of environmental damage. Each month you will feel your skin becoming more hydrated and see the appearance of fine lines and wrinkles fade away. Try a month’s supply of Aquallure Antioxidant Rescue Cream and you’ll see just how much of an impact it can have on your skin. In just a couple of weeks, you’ll notice significantly increased hydration and start to see signs of aging disappear. NOTHING TO LOSE! 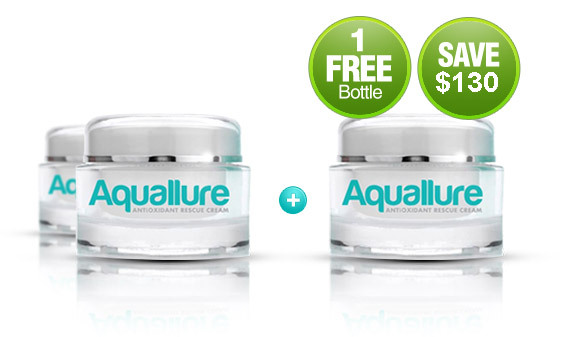 If Aquallure does not give you the results you wanted, we will refund your money. No questions asked!